All workmanship and installation labor is covered for 10 years. Replacement of any equipment or parts under manufacturers warranty will be facilitated at no charge, but labor at standard rates may apply for replacement of manufacturing defects, recalls or failures. Failure of equipment due to installation defects will be replaced with no charge for parts or labor. 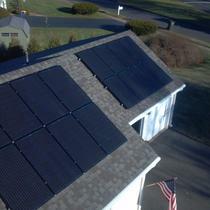 Summer Hill Solar is a local CT based company and will be responsive if any system problems occur. Summer Hill Solar is a CT Unlimited Electrical Contractor (E1-193496). Fully insured commercial liability and auto. Summer Hill Solar is a licensed and insured full service residential and commercial solar PV installation contractor capable of implementing your project from start to finish and experienced in all aspects of system design, permitting and system commissioning. We are also a NABCEP (North American Board of Certified Energy Practitioners) CERTIFIED PV INSTALLATION PROFESSIONAL Company. We have a broad range of experience with many different solar brands and technologies. We also specialize in maintenance and repairs of existing systems and have been hired to solve difficult problems. SUMMER HILL SOLAR is your first choice for solar and electrical expertise. 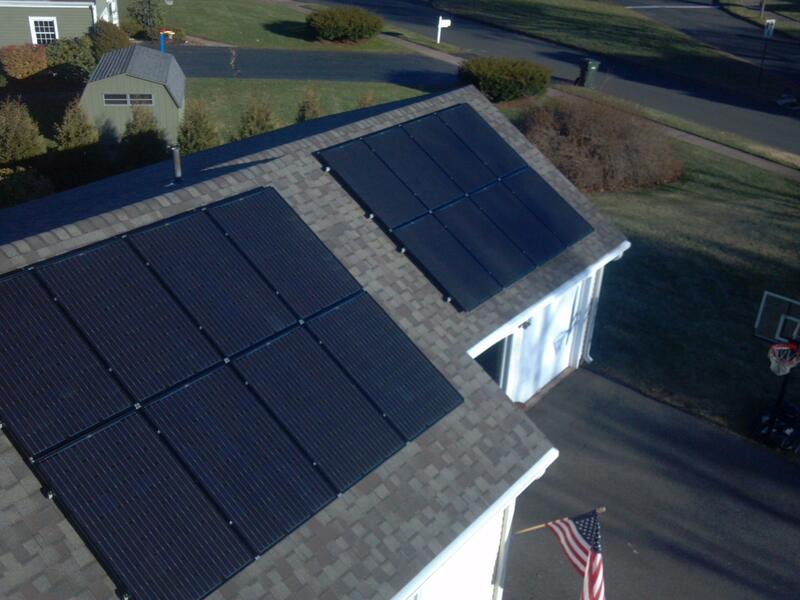 We have 10 years experience designing and installing residential and commercial solar photovoltaic systems in Connecticut. "Solar and Ductless ac/heat install"
Brendan the installer for our solar power system is easy to talk to and will help tailor a solar install to best meet your needs. We bundled a ductless a.c./heat pump (mini split) into our solar install, it was great to get it all done at once. The a.c. install was done in partnership with DeBow Mechanical services, everyone worked together well. Brendan came back to patch up the drywall that was opened up during the install of the a.c. wall unit, this was much appreciated! At this time our electric bill is approx. $20 per month, as the solar covers everything but the connection to the local utility "grid". We are now able to have cool air all summer without an inflated electric bill. Previously the electric bills during the summer were near $200 a month. "SUMMER HILL SOLAR LLC - HIGHLY RECOMMENDED"
I was extremely pleased with the service and professionalism of Brendan Owens, the owner. He provided me with recommendations for banks/credit unions to contact for a Smart e-Loan, provided a reasonable quote for the number of solar panels based on my previous electric bills, recommended high-quality European solar which had a reduced price and, best of all, he didn't charge me an additional $1,000 "fee" for his services, like other solar companies wanted to. He is honest and trustworthy, and a pleasure to do business with. From start to finish, Summer Hill Solar LLC provided the most professional and responsive service! Planning, installation, and the current operations of the solar panels were seamless. The installation of the 90 panels in the field below our house has produced over a $7,000 savings! I highly endorse this company! And should you want to see the solar array for yourself, I am happy to provide a personal tour! Solar panels have allowed me to help the environment at no cost to me. Yes, I had to spend some money upfront, but I have , in only four years nearly recouped my entire cost. The next 20 years I will enjoy free electricity. Having solar panels installed was one of the best decisions I ever made. I am just as satisfied and happy with the installer I chose as I am with the results. Brendan, of Summer Hill, was great to work with. He did everything he promised, and did excellent work, as well. I highly recommend Summer Hill Solar. Summerhill Solar is one of the most honest companies I have dealt with. The system more the met my expectations. I have only had a computer problem one time and Summerhill fixed the next day after they noticed on their system that there was a problem.  I would recommend Summer hill Solar to anyone. "Summer Hill Solar Excellent Choice"
Brendan was terrific to work with. He worked with us on various options and was able to switch panels to meet our needs. Very flexible, and as a licensed electrician, he was able to deal with our old home's wiring. Installation was very professional and timely. We have had zero issues with our system and our saving money everyday. Couldn't be happier with the installation and the outcome of our solar system. "5000 watts of pure joy "
No electric bills for three years .. Powering our electric Nissan Leaf .. Wish I had more roof space for more panels! !